Imagine… You’re in the city near the wharf, It’s a beautiful day and you’re on your way to visit your friend across the water. You know that a bus is your fastest and cheapest option, but you’d really like to enjoy the sun and the fresh sea breeze on a ferry. The next day, another friend invites you to his place for lunch. It’s still hot and the thought of taking a bus seems about as appealing to you as getting a root canal. Though it’s a bit more pricey and you’ll need to change half way, you way prefer the air-conditioned comfort of trains. Now TripGo will give you exactly what you want! 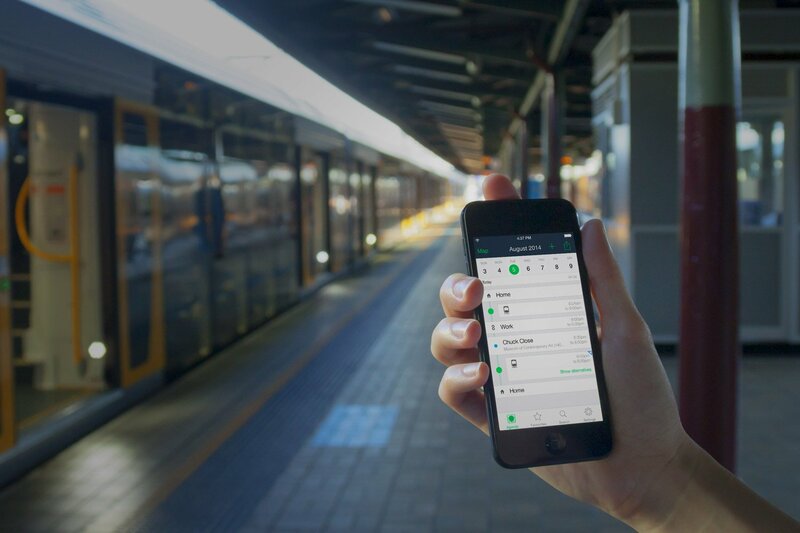 TripGo 4.5 considers your public transport mode preference when planning your trips. Just switch on your preferred modes, switch off the ones you’d rather not take, and you’re all set! 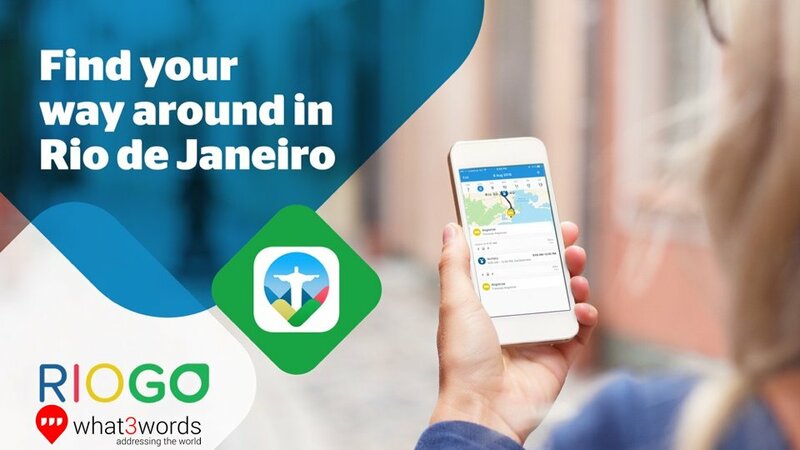 Wherever possible, TripGo will show your preferred modes. So hop on that ferry and enjoy the sunshine, or chill on the train…The choice is yours! What does it mean for my results if I disable “Bus”? If you disable “Bus”, you’re less likely to get bus results if there are other public transport modes that you prefer. This means that TripGo will show you ferry results instead of bus results in the situation above. If there are no results available for the mode(s) that you prefer however, you’ll still get bus results. We do want you to be able to get to where you need to go after all! How do I change my preferred public transport options? • Go to Profile => Transport => Public Transport. • Or from any trip results screen, tap on Transport, then Public Transport. 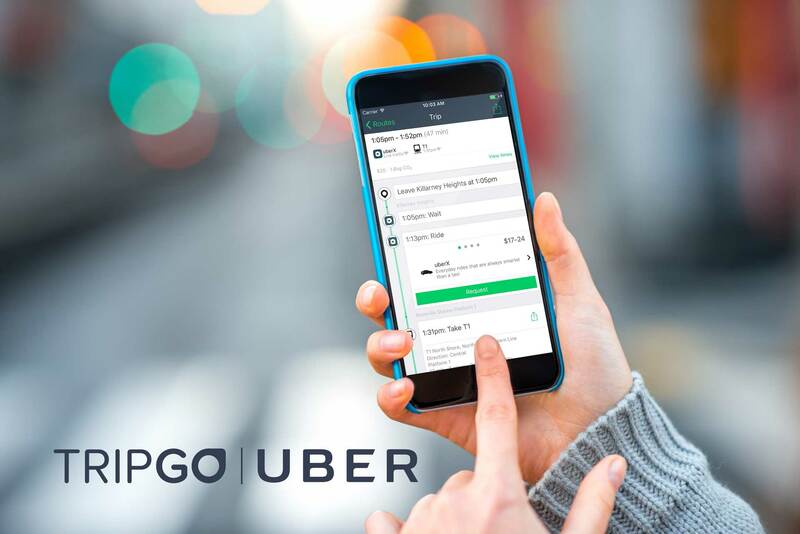 • Go to TripGo Settings => Transport, then tap the (i) behind Public Transport. • Or from any trip results screen, tap on Transport, then the (i) behind Public Transport.